eSports is already helping boost profit margins for online sportsbooks as the popularity of betting on countless numbers of events explodes worldwide. “It shows the growing significance and popularity of the esports industry,” writes Annie Pei of CNBC in regard to eSports inclusion on the longest running scripted television series. In the episode, Bart's school is essentially turned into an eSports arena of sorts. Bart essentially gets a new computer and finds himself glued to “Conflict of Enemies,” based on Tencent-owned publisher Riot Games’ “League of Legends” game. “League of Legends” has been one of the key games driving the growth of esports for years, including on the betting front. Research firm Newzoo estimates that the global esports audience, which includes casual and dedicated viewers, will reach almost 454 million this year. Company sponsorships could account for up to 42 percent of the $1.1 billion in revenue projected by Newzoo. 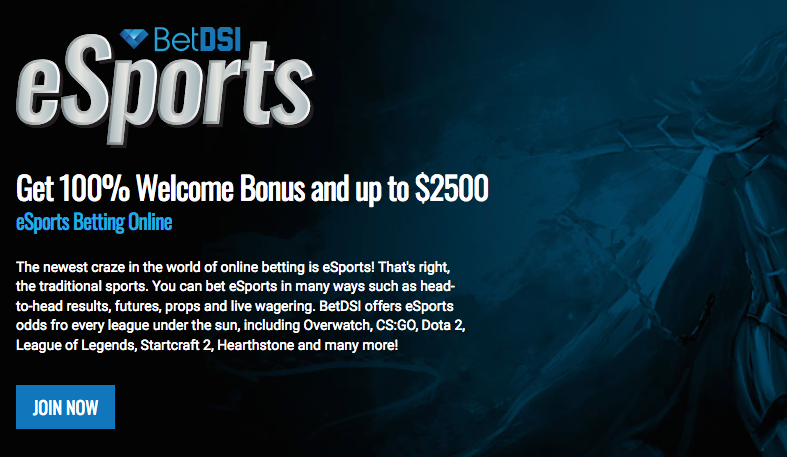 Globally, eSports betting is already a billion dollar industry. Riot Games, which was consulted for the episode, says “The Simpsons’” focus on esports benefits the industry as a whole. “We hope that this episode, on top of all the work we’re doing around the world establishing leagues that are working with leading brands like Nike and Mercedes-Benz, as well as the rising popularity of streamers and pro players, will make a real impact on how people view ‘League of Legends’ esports in the long term,” a Riot representative told CNBC. And the Simpsons, now in its 30th season and just renewed by the network, reaches millions of households both via original showings and in syndication. Best Picture favorites have regularly lost throughout the years but a 1/7 Best Actress favorite the likes of Glenn Close have not.